What do young people really do with digital media? Young People's Literacies in the Digital Age aims to debunk the common myths and assumptions that are associated with young people's relationship with digital media. 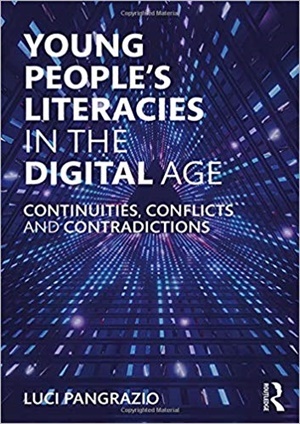 In contrast to widespread notions of the empowered and enabled 'digital native', the book presents a more complex picture of young people's digital lives.